Origami Doll : New and Collected Poems, 2019. Shirley's literary editor, Jane Clarke, her publisher, Alan Hayes of Arlen House, and photographer Cat Gundry-Beck, have done terrific work in bringing together her new collection of poetry, called Origami Doll. Arlen House will be launching it in Hodges Figgis bookshop, Dawson Street, Dublin at 6pm on Weds 1st May 2019. This promises to be a wonderful event, as her poems will be read by a collection of her fellow poets who knew her well and admired her work greatly. Look forward to seeing you there. It is of course a bittersweet moment, as she is not here to launch the collection herself. It contains not just her most recent poems, written in the months before her death in Sept 2016, but also her earlier collections, Who's Counting? and Stone Dress. Here are the launches so far - more soon! Please send a link to this website on your social media feeds - thanks a million! Poetry Ireland have selected the title poem Origami Doll as one of their Truth or Dare poems for Poetry Day Ireland (Thurs 2 May 2019), with a wonderful analysis piece by Elaine Feeney. 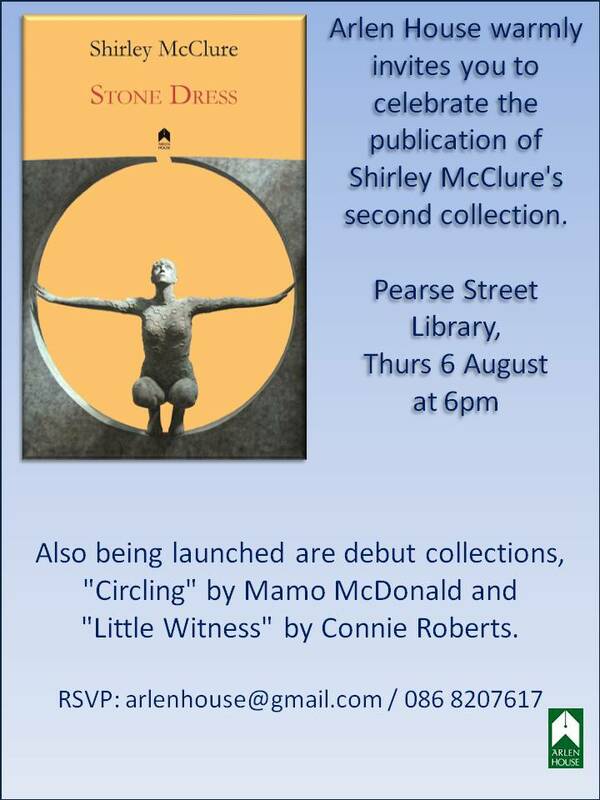 John Foggin's cobweb carried a very positive reflection on Shirley's poetry under the title "Polished gem: Shirley McClure" here. 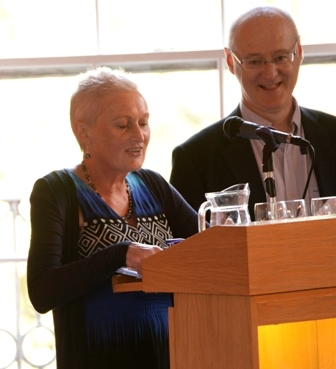 Shirley's poem, 'Feedback', has appeared in the Spring 2016 edition of Trumpet, published by Poetry Ireland. 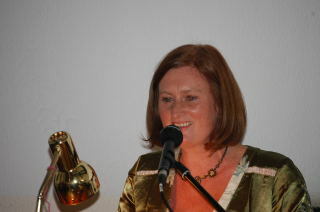 Shirley's poem, 'Stone Dress', has won First Prize in this year's PENfro Poetry Competition, Wales. Full results, including the judges' comments on the top three prizewinners, are now on the website here. 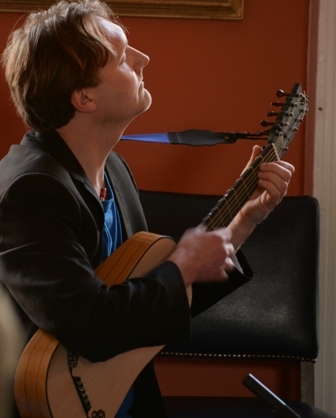 Shirley McClure, Jane Clarke, and classical guitarist, Eamon Sweeeny, will give a performance of poetry and music on Thursday 24th September at 8.30pm. nibbles in the Meeting room. 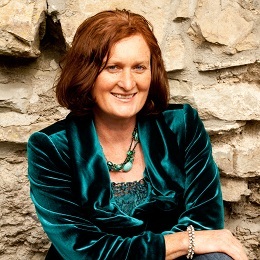 Jane & Shirley read at Dingle Library, Green street, Dingle on Thursday 29th October at 7.30 pm. There will be music in between the readings. Upstairs, 17 D'Olier Street, Dublin 2. Strand Road, Bray. 8 pm. 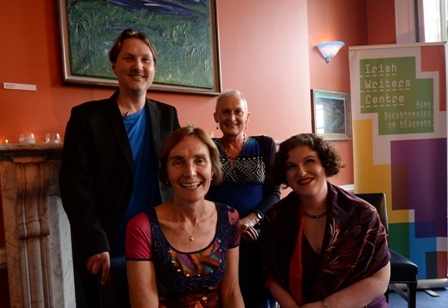 A reading by Shirley McClure and Jane Clarke at Waterford Book Centre, as part of the Imagine Festival. 3 pm. The CD Spanish Affair can be bought online from the Arklow Cancer Support Group website. 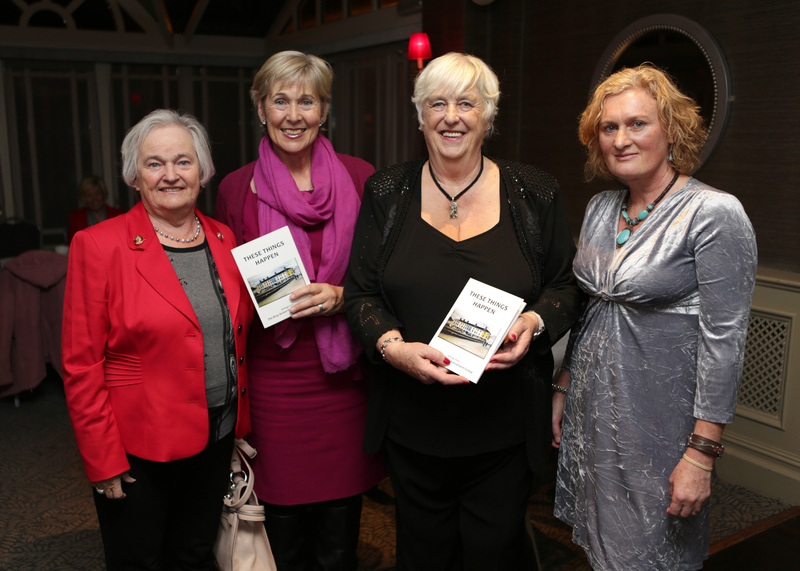 If you could not attend, the CD can still be bought online from the Arklow Cancer Support Group website. The Little Bray Family Resource & Development Centre Project, Bray Now and Then: Building Community Expression through Creative Writing , a poster exhibition of stories, poems and memories by writers from The Little Bray Writers Group (Coordinated by Shirley McClure) was launched by novelist and former TD Liz McManus on Thursday 4th September 2014, at Signal Arts Centre, 1 Albert Avenue, Bray, Co. Wicklow. After running in the Signal Arts Centre in September, it moved to the library, Eglinton Road, Bray for October, and is now at the Bray DART station, platform 1. 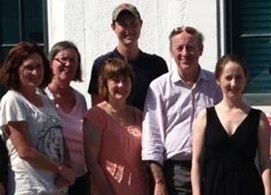 Shirley was the Winner of Listowel Writers' Week Single Poem originals competition, 2014. 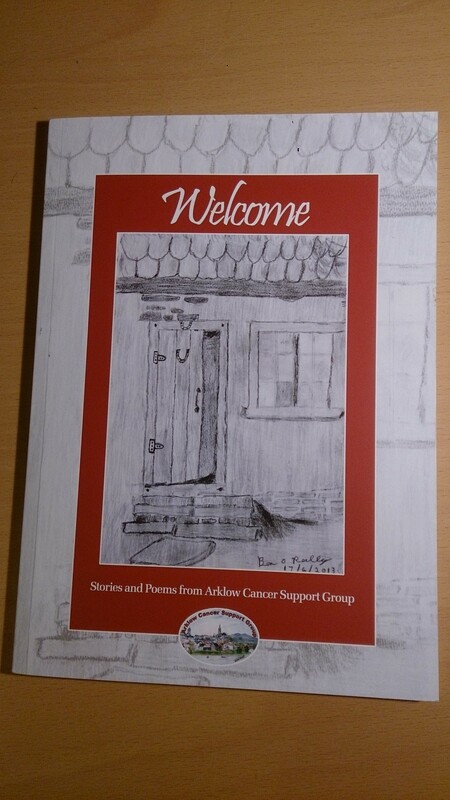 Arklow Cancer Support Group produced 'Welcome- writings by ACSG', which was launched by Anne Doyle, RTE at the Arklow Bay Hotel. The group has been writing together for two years now, and it was a delight to hear Anne Doyle's encouraging comments on their stories and poems. 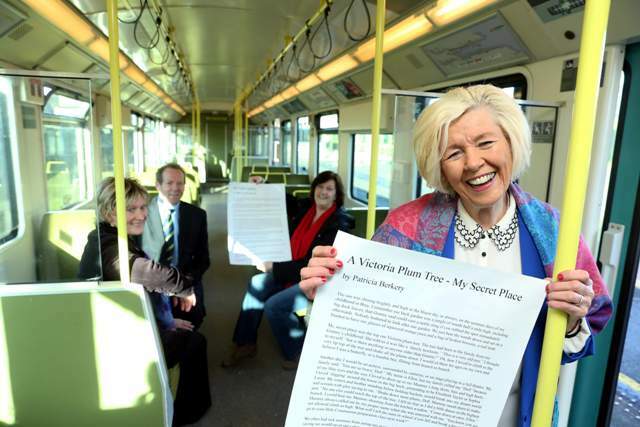 Congratulations to all the writers and artists involved, and especially to Director of Services, Mary O'Brien. The book is available at €10 in local Arklow shops: Burkes Lower Main St.- Adrian Dunne Pharmacy, Holly's Pharmacy, John Flood's Man Shop. McMullens and Bracken's Wexford road. and direct from the centre at 25 King's Hill Arklow, Co.Wicklow. Tel: 0402 23590. All proceeds go to Arklow Cancer Support Group. 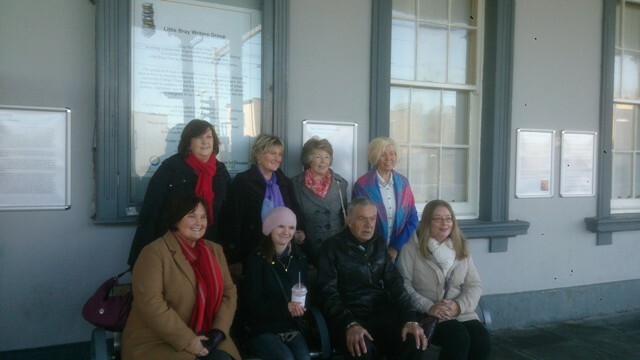 Group photos by Barbara Flynn. 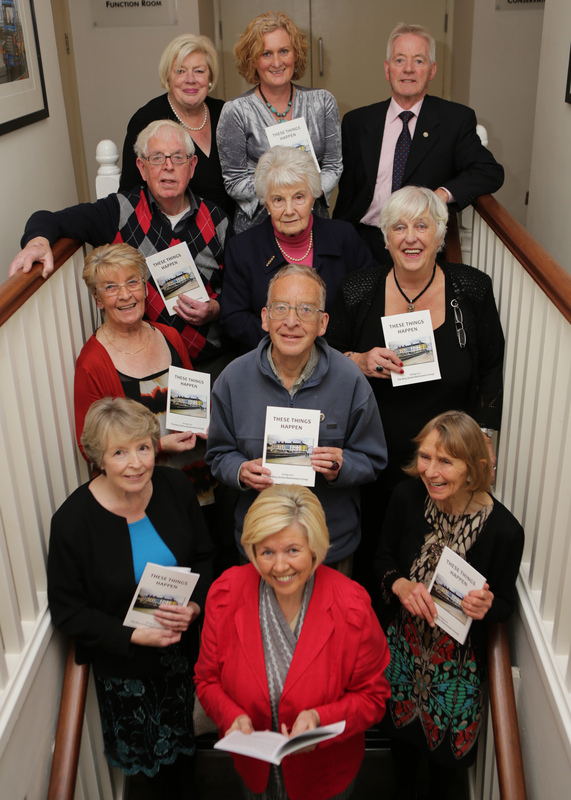 Later that month, Liz McManus launched 'These Things Happen,' a collection of writings by members of Bray Active Retirement Association's creative writing group. A copy of the book was presented to the President, Michael D. Higgins, on the same day. This group continues to meet weekly on Tuesday afternoons and new members are welcome at the beginning of any term. Spring term starts on 11th February 2014. Contact me to join or to purchase a book (€5). They are almost all sold! 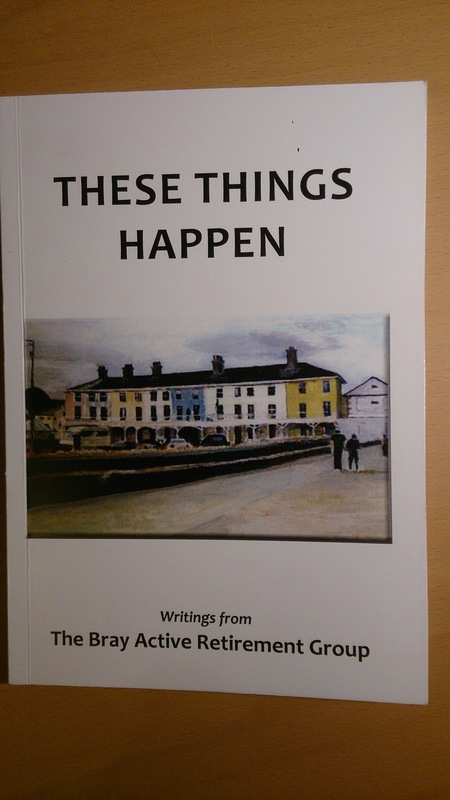 Well done all the writers, and cover artist Colm McCormack for the beautiful image of Martello Terrace, Bray. 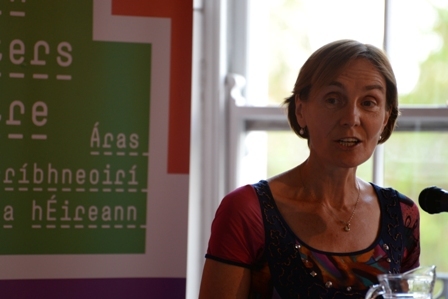 Shirley teaches creative writing to a number of groups in the Wicklow/ Dublin region, and is available to work with community and health-related groups as well as the general public. 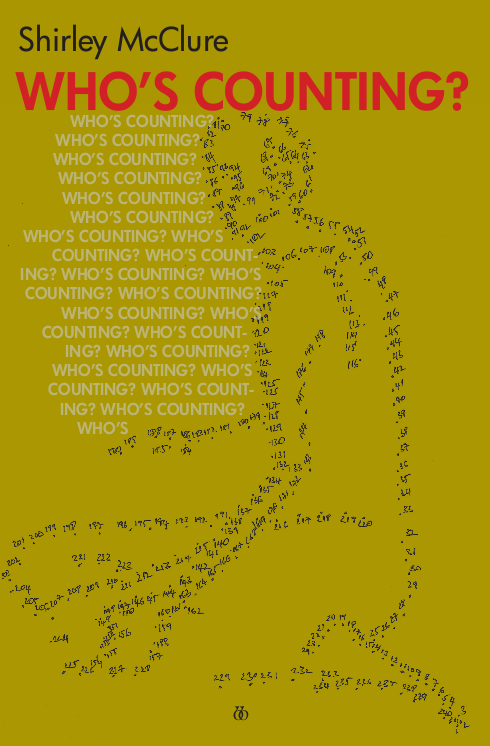 Who's Counting? may be purchased online from Bradshaw Books - use the horizontal scroll to find it in the list. 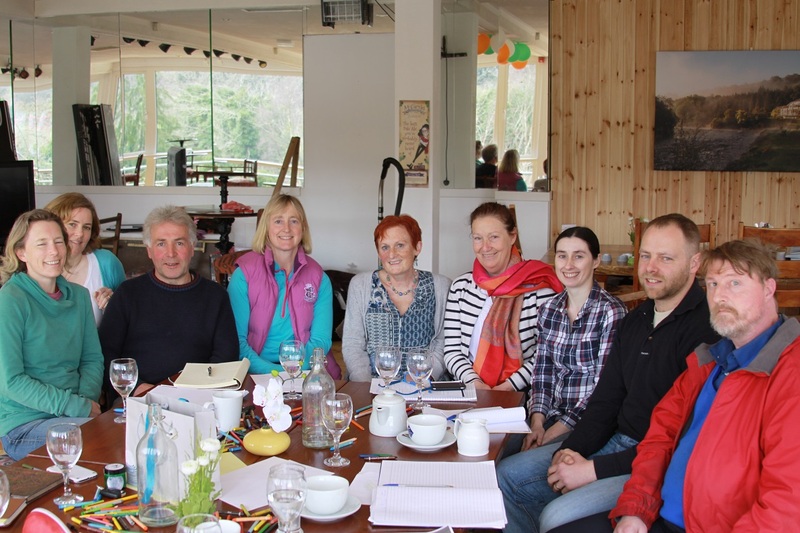 Creative Writing class at Meetings of the Waters, Wicklow. May 2016. Shirley McClure reading from her collection. Copyright (c) 2016 Shirley McClure. All rights reserved. Design by Free CSS Templates. Photographs of Shirley McClure by Catherine Gundry-Beck. Website content & layout by Philip Beck.